The witness for the prosecution in the 2017 trial that acquitted former police inspector, now criminal lawyer, David Gatt, has published a letter he wrote to the police after David Gatt testified in his own defence, pointing out facts he believes should have led to Gatt’s conviction. 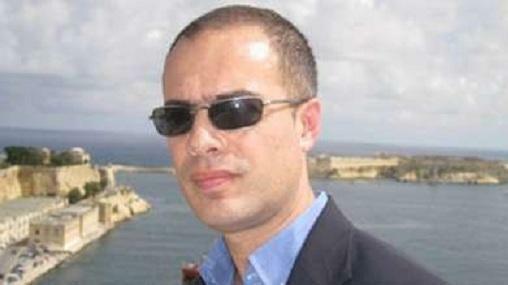 At the time the court was hearing evidence against David Gatt who was accused of masterminding the 2007 hold-up of the Balzan HSBC branch in which around €1 million had been stolen, an attempted hold-up of a security can carrying €2.8 million at Santa Venera in 2010, another failed hold-up at HSBC’s Rużar Briffa Centre at Qormi that same year and an attempted hold up of a jewellery shop in Attard. 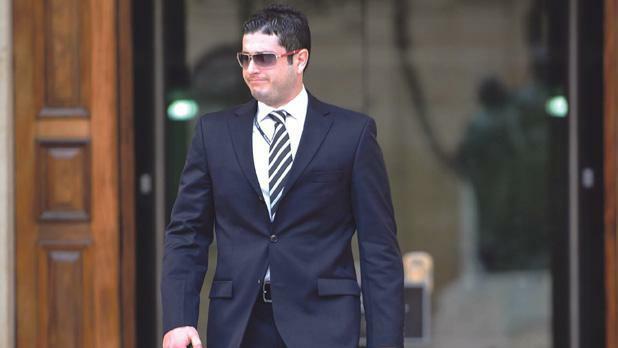 In April 2016 David Gatt testified in his own defence and attacked the prosecution’s witness, former police officer Mario Portelli, who first knew Gatt when he had appointed him as his lawyer during his own marital separation proceedings. On the day David Gatt testified, Mario Portelli claims to have written to Inspector Joseph Mercieca who was the prosecuting officer in David Gatt’s case. The letter lists 6 pieces of information the police had first obtained from Mario Portelli and then later corroborated by other witnesses or the evidence that was gathered. In the Facebook post where he published the letter Mario Portelli claims Inspector Joseph Mercieca told him “it was useless with the Magistrate presiding in Court”. Mario Portelli was reacting to David Gatt’s claims in court and also to a call he had had with prosecuting officer Inspector Joseph Mercieca who had informed him that he would have no further opportunity to testify in the case. In court, Mario Portelli had testified that David Gatt received homage in the style of the Sicilian Mafia having his hand kissed. This was denied including by defence witness Raymond Abela who denied ever greeting David Gatt with the Sicilian greeting “salutammu zu Toto” (“greetings uncle Toto”). Mario Portelli had said Toto was a reference to the former chief of chiefs of the Sicilian Cosa Nostra, Toto Riina. In his letter to Joseph Mercieca, Mario Portelli recalled that another police inspector, Christ Pullicino, found that witness Raymond Abela stored David Gatt’s phone number on his phone under the name “Toto”. Mario Portelli also referred to testimony given by Dr John Zammit Montebello. Following the failed HSBC headquarters heist in which Darren Debono, It-Topo, who is charged with complicity in the crime, was allegedly shot in the jaw, David Gatt asked medical doctor John Zammit Montebello for help. John Zammit Montebello testified he had received a phone call from Gatt who asked to speak to him and the two met at a pharmacy in Birkirkara. There, Gatt told him he had a client who was injured and needed to be treated confidentially and Gatt passed on the doctor’s mobile number to this person who later turned out to be Debono. John Zammit Montebello testified that he had met Debono in Balzan and realised the injury had to be x-rayed. He recommended the Da Vinci Hospital where Debono, together with two other men, went to do the x-ray. The following day, he met Debono, who was with Vincent Muscat, a co-accused — and since charged with the murder of Daphne Caruana Galizia — at his clinic where the police then arrived and arrested all of them. 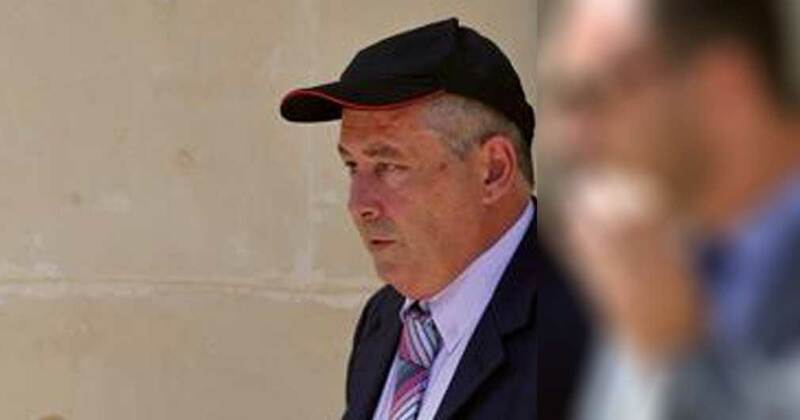 John Zammit Montebello continued testifying that following the incident he was approached by David Gatt at the Old Smugglers Pub in Balzan prior to testifying in the case against Debono and Muscat and told not to mention his involvement in the case. In his letter to Inspector Mercieca, Mario Portelli pointed out that the testimony of John Zammit Montebello confirmed information he had provided previously. 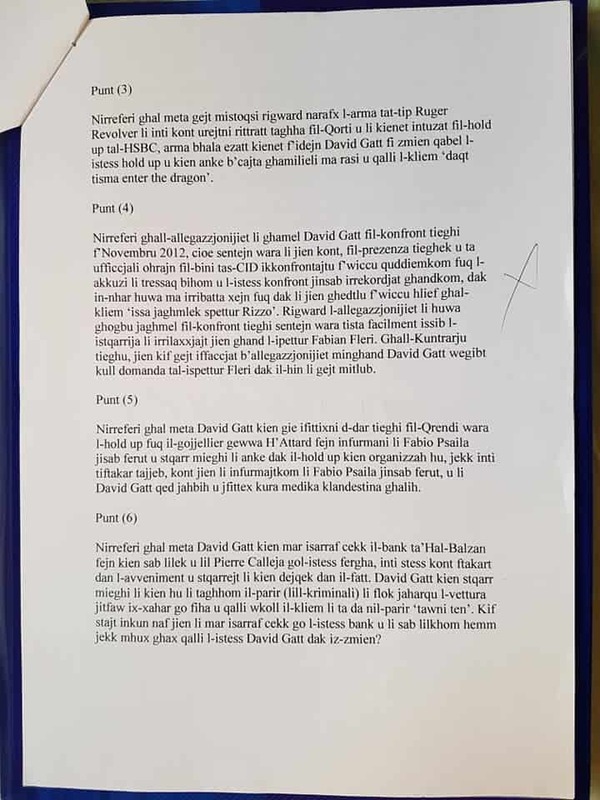 Mario Portelli also reminded Inspector Mercieca that he had identified the weapon used in the HSBC Qormi hold-up as one that David Gatt had previously held to his head in jest. Mario Portelli reminded Inspector Mercieca that in November 2012 the two men were placed together in a room with other Police officer and David Gatt did not deny the accusations made against him in his presence by Mario Portelli. He reminded the Police inspector that he had informed his superiors Fabio Psaila, accused of being an accomplice in the Attard jewellery hold-up, was injured. He had learned this directly from David Gatt who visited Mario Portelli at his Qrendi home right after the hold-up. 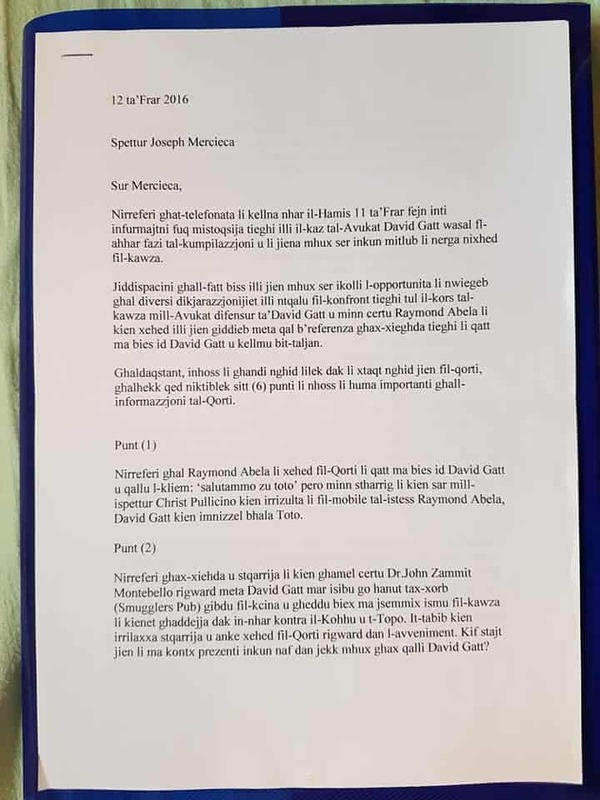 Finally Mario Portelli reminded Inspector Mercieca he had told him he (Inspector Mercieca) had seen David Gatt in a bank in Balzan which confirmed information Mario Portelli had given that David Gatt had confided in him that he had been paid “ten” for advising criminals on disposal of evidence. Mario Portelli concludes his letter by reminding Inspector Mercieca that he had reported to the police what he knew of David Gatt since November 2010 risking his life, health and work. David Gatt was eventually acquitted of all charges. Mario Portelli had recently re-emerged to public attention after posting a Facebook video in which he accused Economy Minister Chris Cardona and David Gatt for masterminding the assassination of Daphne Caruana Galizia. Chris Cardona and David Gatt are long term friends and shared the same law office. Chris Cardona recommended David Gatt to the bar after his legal training which he started after his dismissal from the Police on suspicion of involvement with organised crime. After posting this video the police spoke to Mario Portelli and committed him to Mount Carmel Mental Hospital at the family’s request. He has since posted other videos including a Facebook video where he spoke about his treatment at the mental hospital. He praised the professional services provided to him at the hospital. 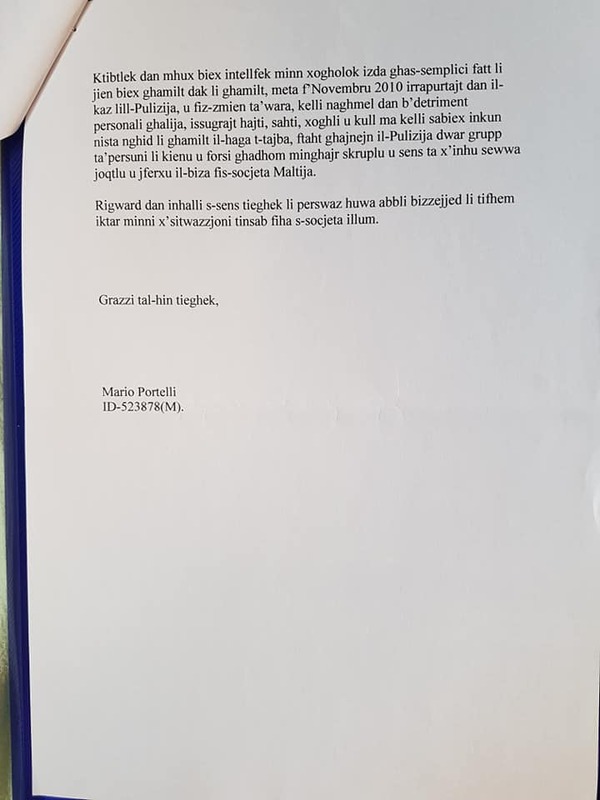 These images of his letter to Inspector Mercieca from 2016 are from Mario Portelli’s Facebook post.